This 65,000 sq.ft. golf attraction that covers 15 acres in south Gilbert is probably unlike anything you’ve ever seen. Its been described as a blend of golf, bowling and darts. Its much more than a driving range with its micro-chipped golf balls and high tech targets. Located in southeast Gilbert along the 202 Santan Freeway it is easily accessible from anywhere in the southeast valley. 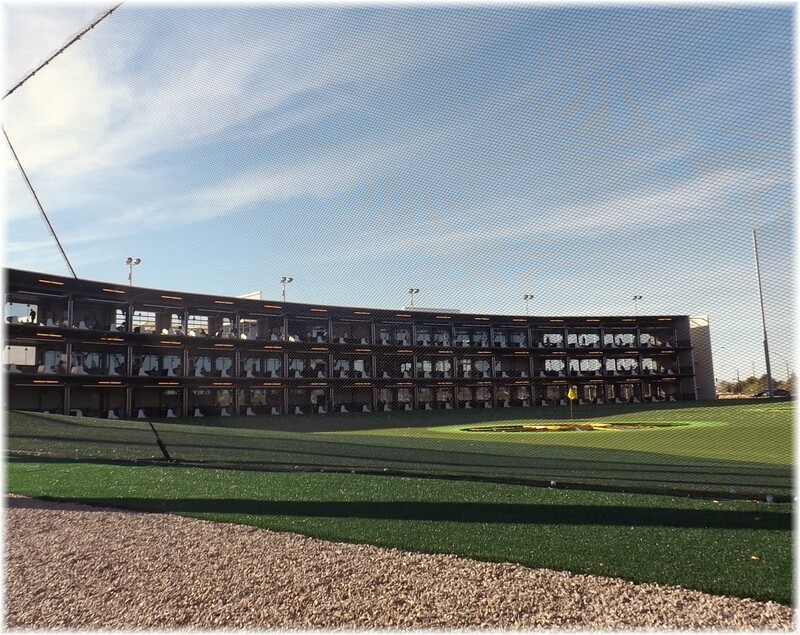 TopGolf in Gilbert includes 102 climate controlled hitting bays where golfers use microchipped golf balls to test their accuracy and distance skills with 11 high tech targets where the computer uses this blend of golf and technology to compute the score. 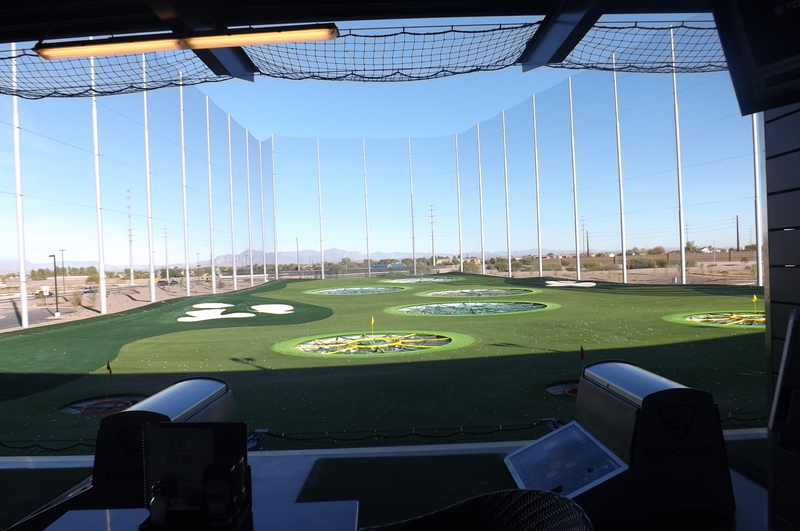 This TopGolf facility is expected to bring 450 jobs to Gilbert with approximately 100 of them being full-time. TopGolf was founded in London in 2000 with US location in Texas, Virginia, Illinois, Georgia and Arizona. Prices range from $20 – $40 per hour per hitting bay depending on the time of day. Up to 6 people can share a bay. There is a sister facility in Scottsdale. This definitely needs to be added to the list of entertainment options for those living in the southeast valley. This new addition to Gilbert is just minutes away from other popular destinations such as SanTan Village shopping center, Crossroads Park, Polar Ice, Cosmo Dog Park and Joe’s Farm Grill. 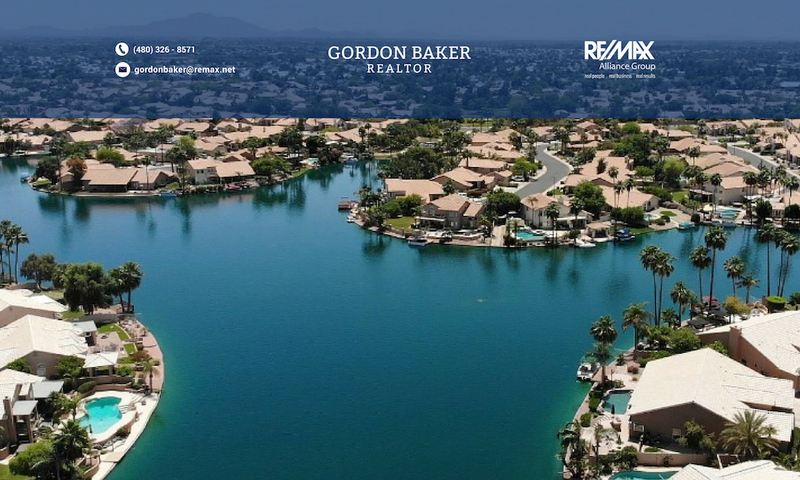 If you’d like to receive automatic updates of any homes in the southeast valley, click on receive real estate listings automatically.